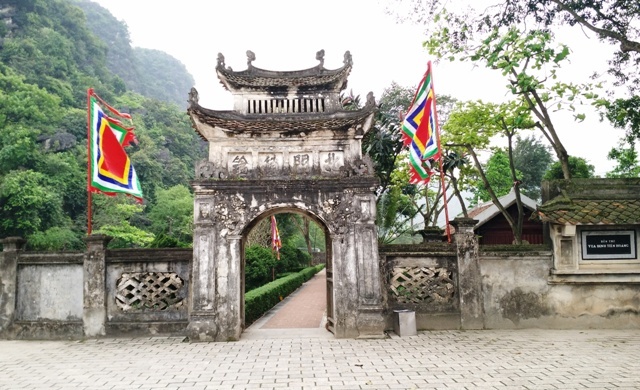 Hoa Lu Ancient Capital. 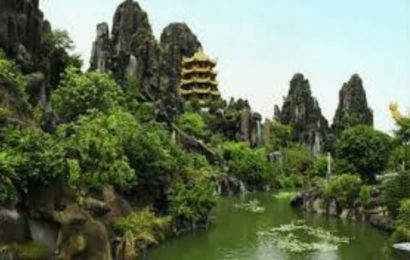 The mountains and sea combined to make Hoa Lu’s picturesque landscape. 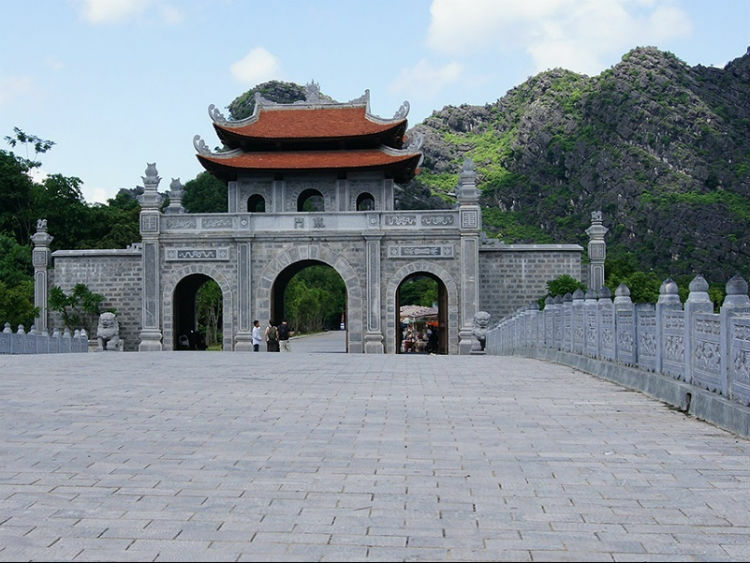 Hoa Lu lays in a flat valley surrounded by the Trang An lime stone mountains, which form a natural wall protecting the old citadel. 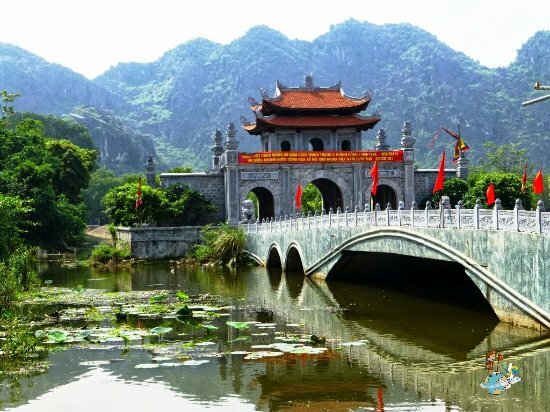 The city’s northwest is bordered by the Hoang Long River, the tributaries of which run through the capital, cooling the weather within the city and serving as convenient waterways. 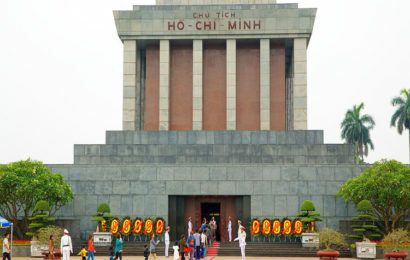 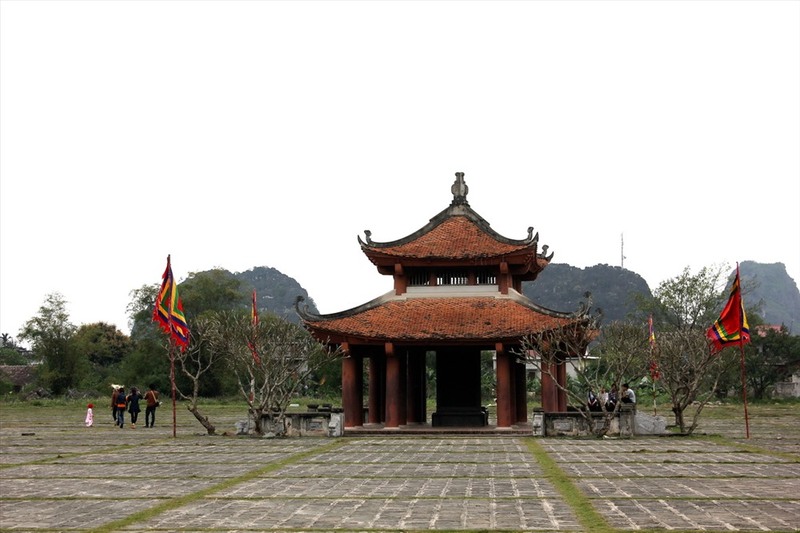 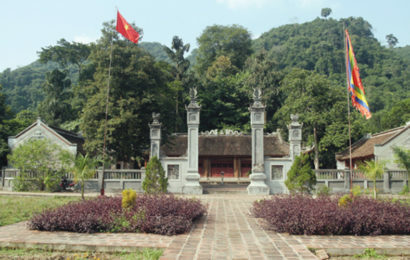 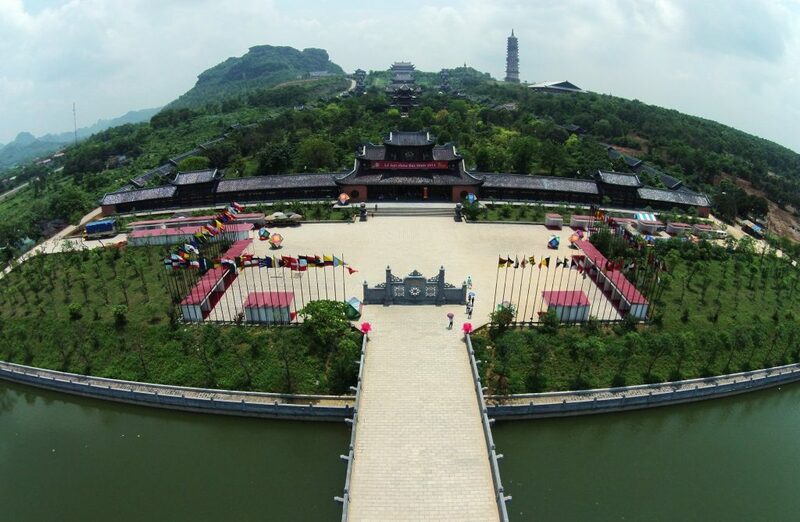 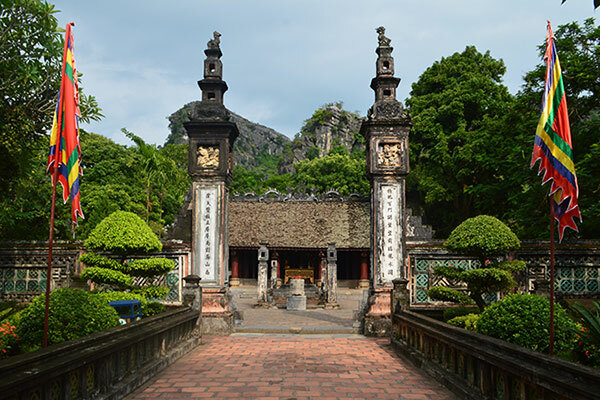 In Vietnnam, you can come to The Imperial citadel of Thang Long.